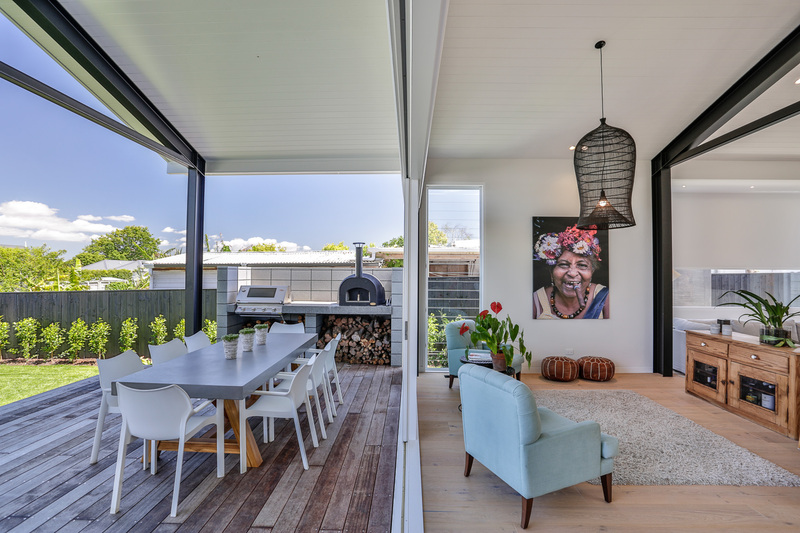 With a small team based in Kerikeri, Spooner Architectural Solutions offers high quality design and documentation services for projects in a range of locations throughout New Zealand and the Pacific Islands. The benefit of technology and a commitment to commuting ensures our clients are well served regardless of their location. We are a high-energy positive team with a passion for great service. 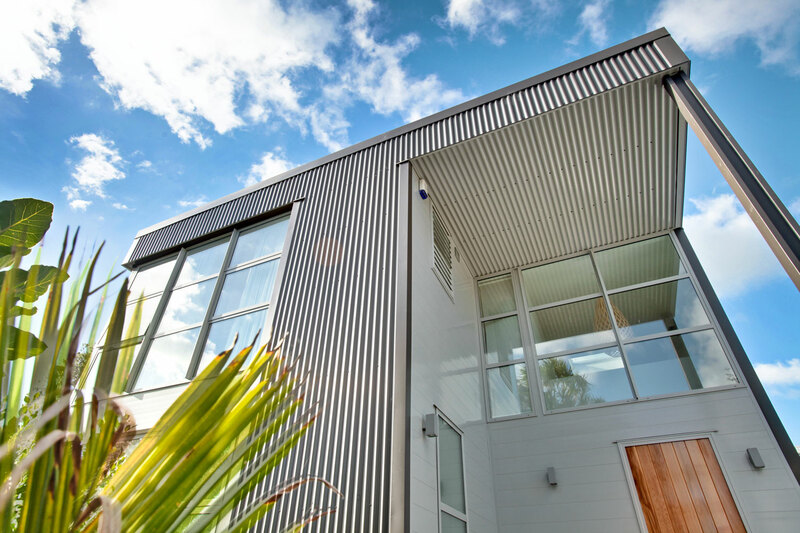 Our sound knowledge of the processes and legislation that control the building industry in New Zealand ensures our projects are thoroughly considered and our clients closely guided through the processes of design, building code compliance, council applications and builder procurement. 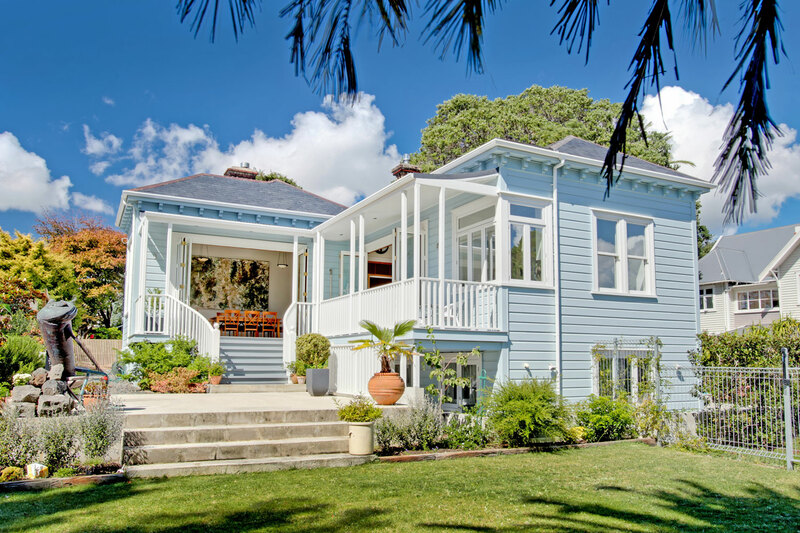 Although based in Kerikeri, significant portions of projects we undertake are in Auckland, with a particular emphasis on additions & alteration projects in older suburbs where heritage architecture prevails. 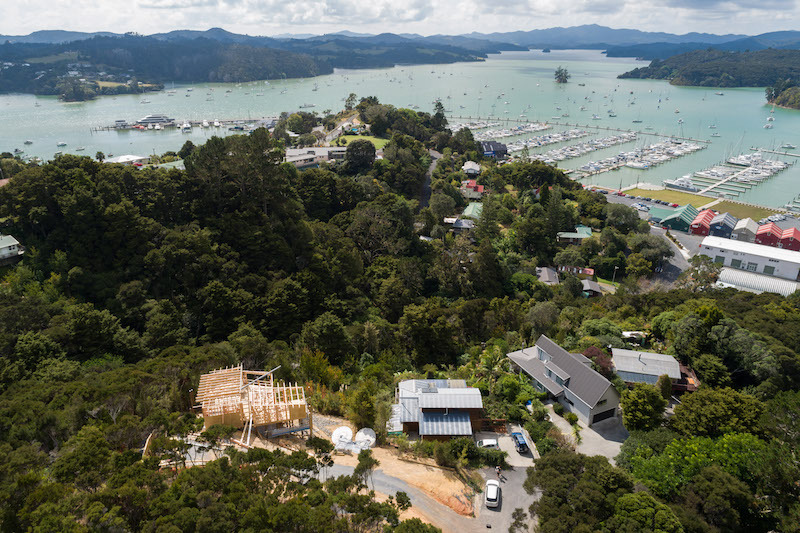 Our Northland projects are more diverse, ranging from affordable new housing to large country homes, holiday homes and renovation projects. Further afield we have also carried out projects in the Pacific Islands, collaborating with both local and offshore clients, builders and consultants. 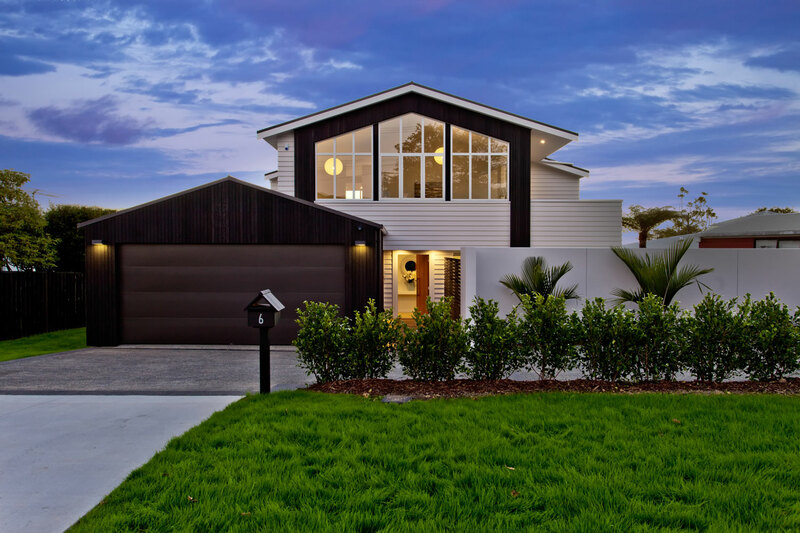 Prior to starting the company in 2001, Paul was employed by some of New Zealand’s most respected architects in the capacity of technician, designer and contract administrator. With 25 years experience in the field of architecture to-date, Paul has amassed considerable experience in the building industry, with key involvement in a large number of diverse projects. 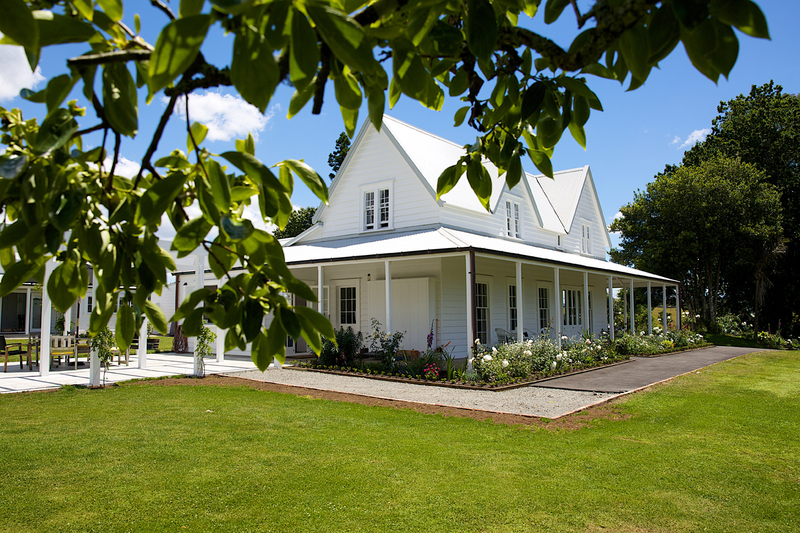 Since relocating from Auckland to Kerikeri in 2010, Paul has become closely involved with the Far North community. 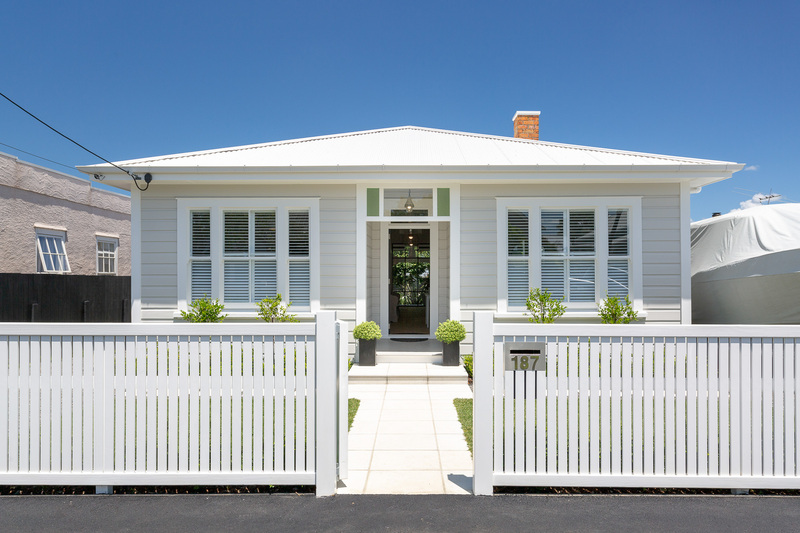 Aside from association with numerous family oriented organisations, Paul is also a Trustee and Board Member of the Kerikeri Village Trust, which is a not-for-profit Charitable Trust that operates the Kerikeri Retirement Village. 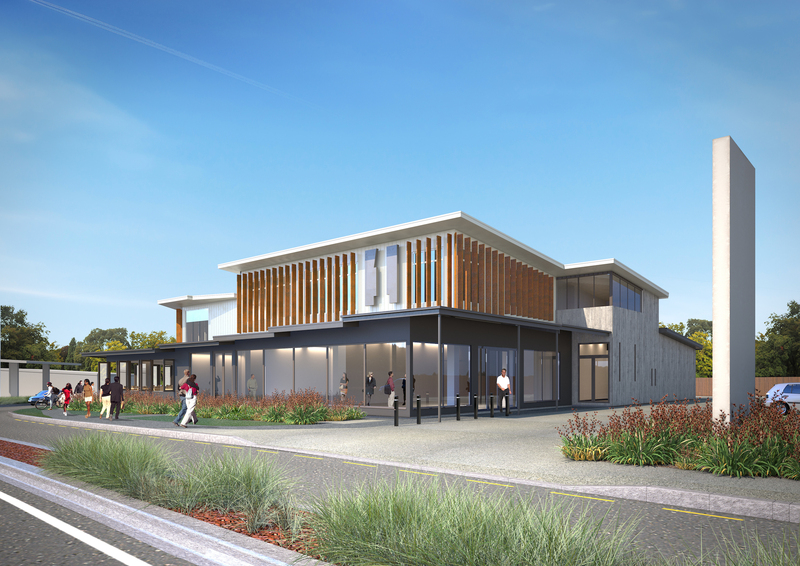 Paul is a Licensed Building Practitioner (Design) and a Professional Member of Architectural Designers New Zealand (ADNZ).